Farmers and landowners will be aware of the large number of solar and wind farms that have been built in recent years. Whilst the removal of subsidies has made these renewables technologies less attractive, the rapidly changing energy system in the UK is creating other, equally attractive, opportunities. 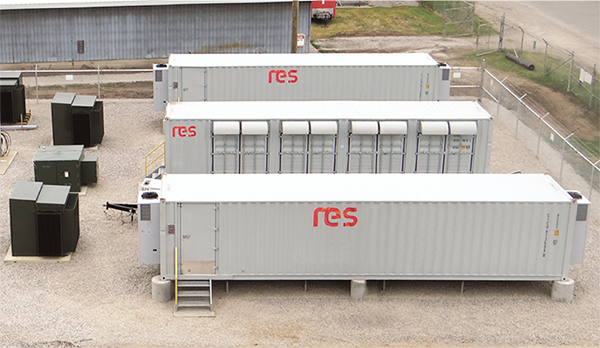 Developers are now acquiring sites to host battery storage or gas genset schemes. 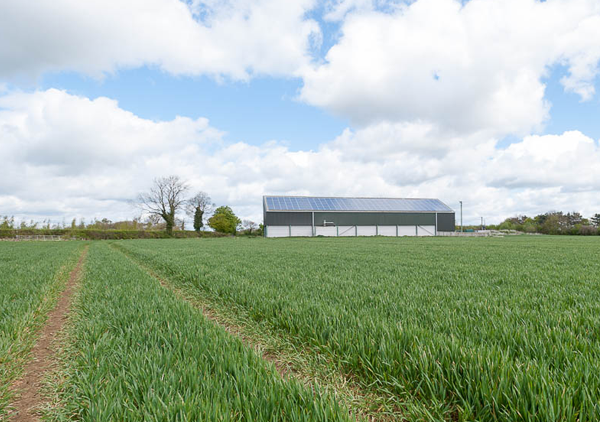 These schemes normally use under one acre of land, but still achieve ground rents of over £100,000 per annum for 15-25 year leases. As with wind and solar farms, battery storage or gas genset schemes need to connect to the electricity grid. However, available grid capacity is becoming scarce across much of the UK. If you have a site with an opportunity, it is vital you identify it quickly and take care to avoid the many pitfalls associated with hosting schemes. Roadnight Taylor’s grid connection expertise, well-proven competitive approach, access to the best storage and genset developer-operators, and a bespoke legal framework helps you achieve leases of 20% to 100% above the market. And importantly, it keeps you firmly in control of your option and lease negotiations. 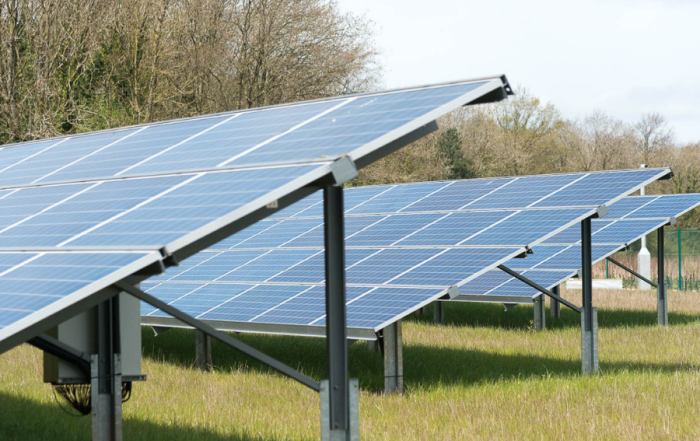 Many farms and estates have invested successfully in their own renewables schemes by providing power for their own use and/or feeding directly into the grid. Given the right site conditions, these behind-the-meter intermittent power sources can be complemented by battery storage schemes to give you additional revenues, greater energy cost savings and viable paybacks. We have extensive knowledge of the many different and lucrative revenues available from the National Grid for battery storage sites. This knowledge, coupled with our grid connection expertise, technical expertise, well-proven competitive approach and stable of the best installers, ancillary services aggregators, energy supply companies, and Operations and Maintenance (O&M) contractors helps you invest in the right renewables and storage schemes whilst minimising your capital costs and maximising your revenues and savings. To find out more about our unique services and how we can help your farm, estate or rural business, please contact the Roadnight Taylor team on 01993 830571 or send your message by email via the Contact Us page.